Stumble upon this pretty cool and funny web app where it lets you create a hilarious DJ name by just entering your gender and your initial. Takes like seconds and you have an awesome name! 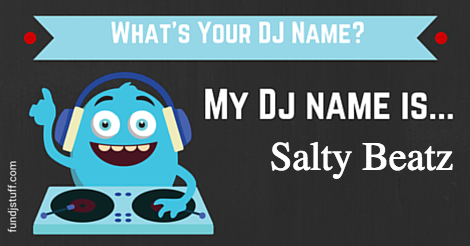 Find out what your DJ name here!